Which asset has performed better over time? How to use leverage to maximise your potential returns? How capital gains tax may affect you? On the topic of wealth creation, the best way to achieve this is often debated. 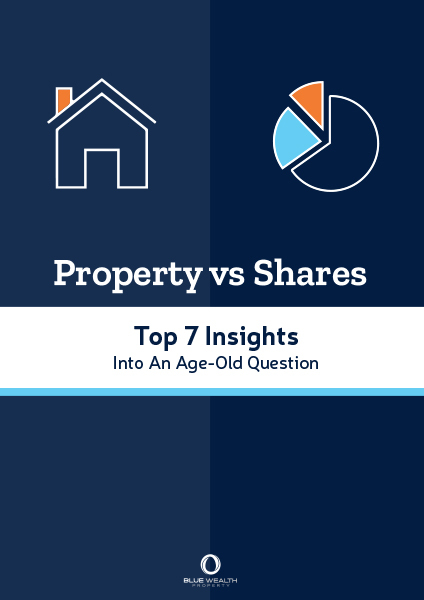 The two main asset types being shares or property. It’s become an age-old debate and if done well, both can be successful ways to building wealth. In this eBook we discuss the basics of both types of investment while also providing you with the pro’s and con’s of each strategy. You’ll learn the things you need to know to implement either of these strategies well.